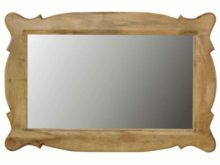 Mirrors really help to create space and light if positioned with care. 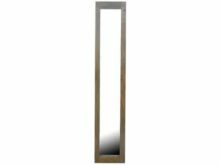 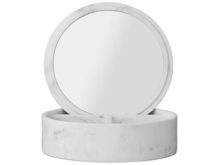 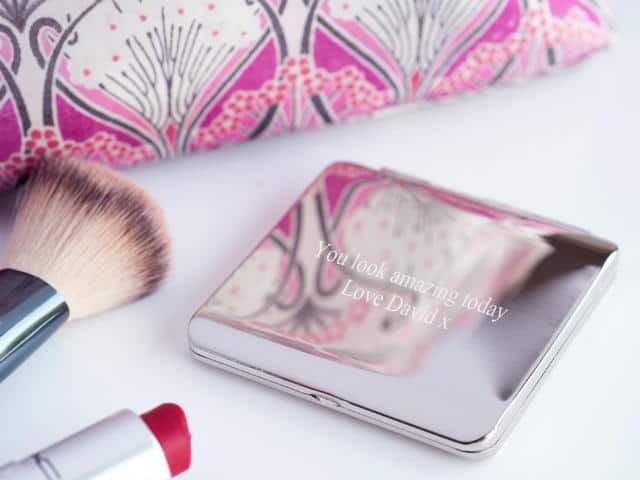 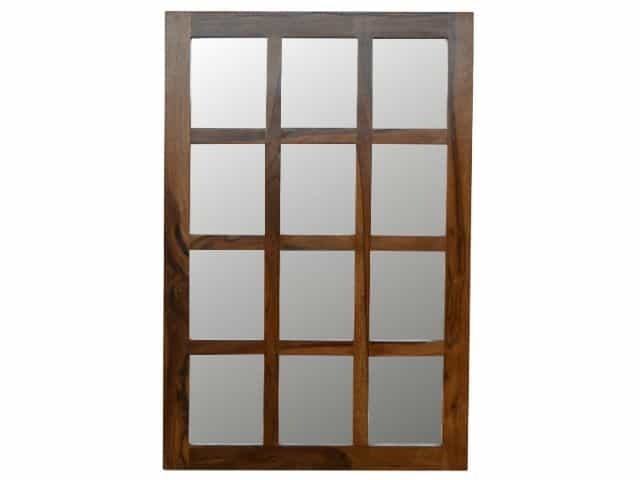 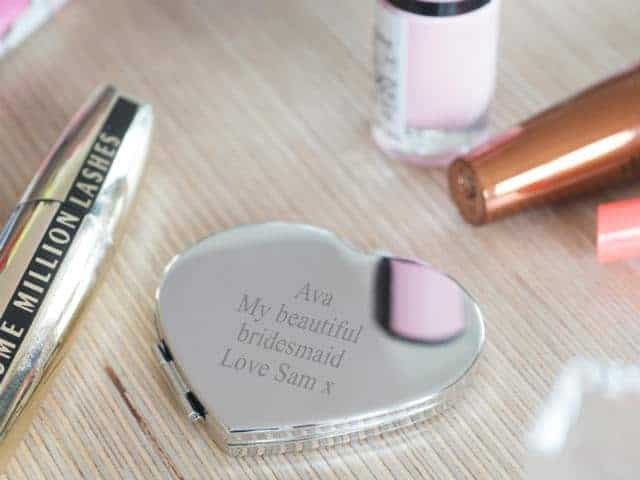 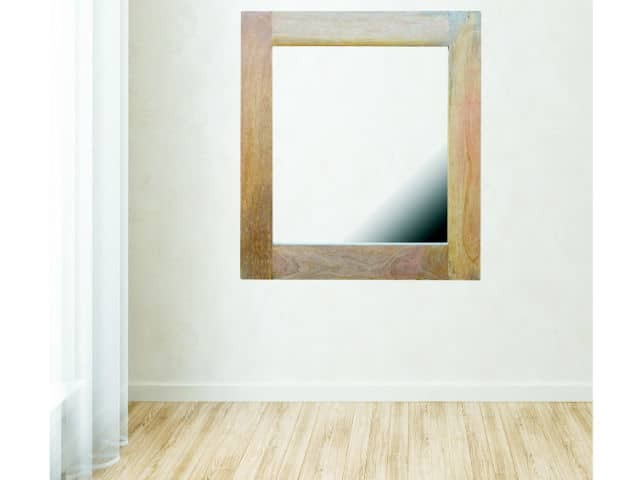 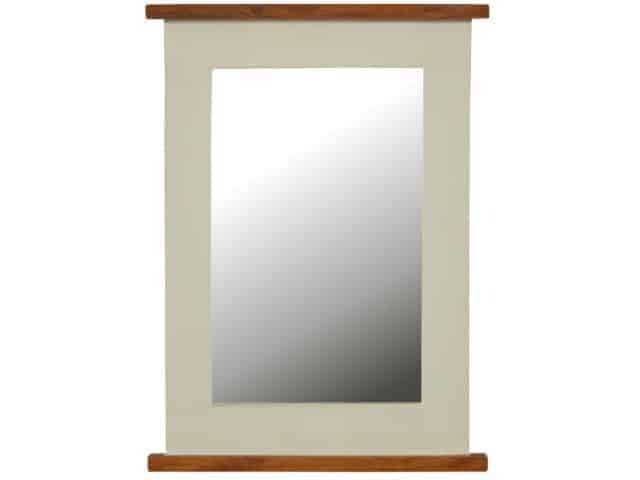 We carry a range of mirrors including wooden and metal frames. 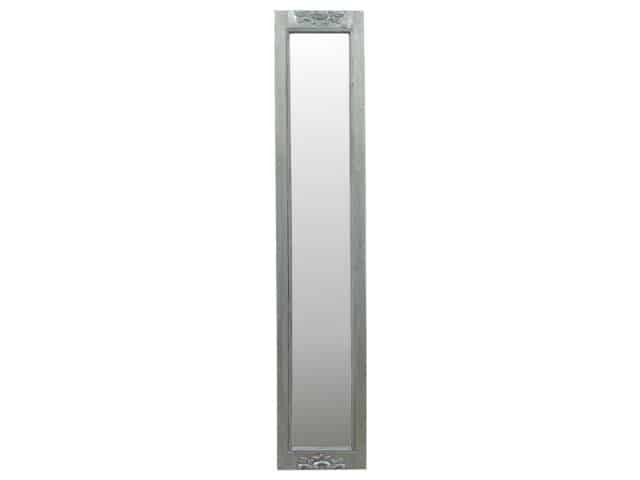 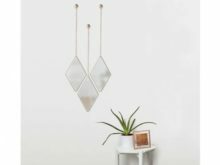 Decorative mirrors or practical, we have them all.